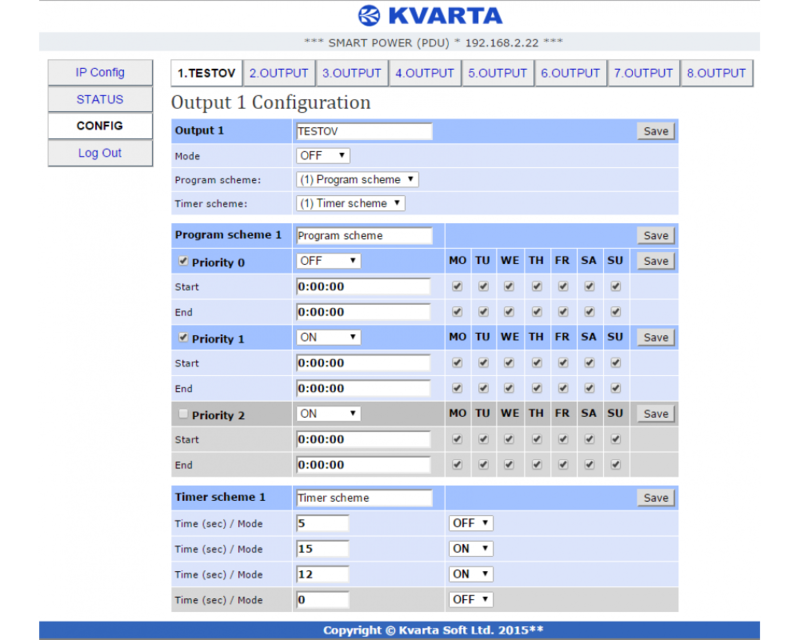 Kvarta is widely considered a reliable producer of radio and TV equipment. 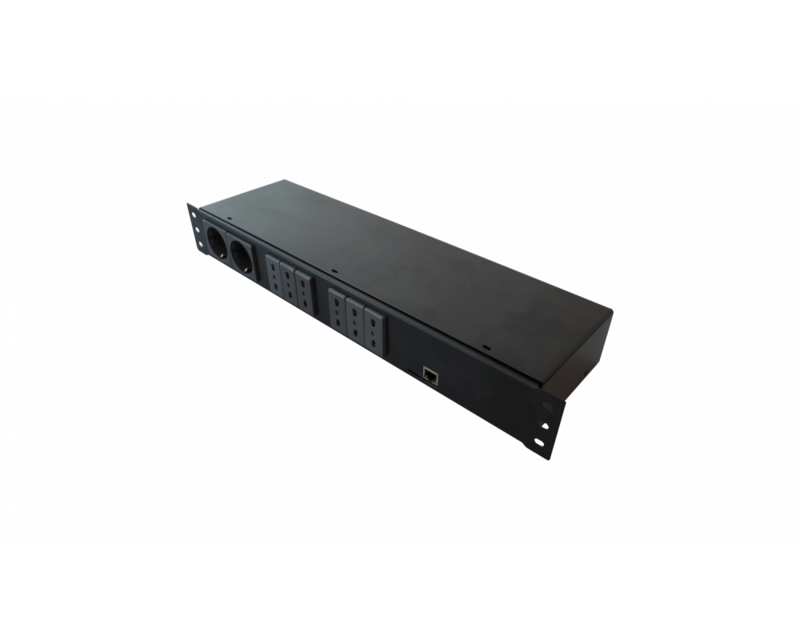 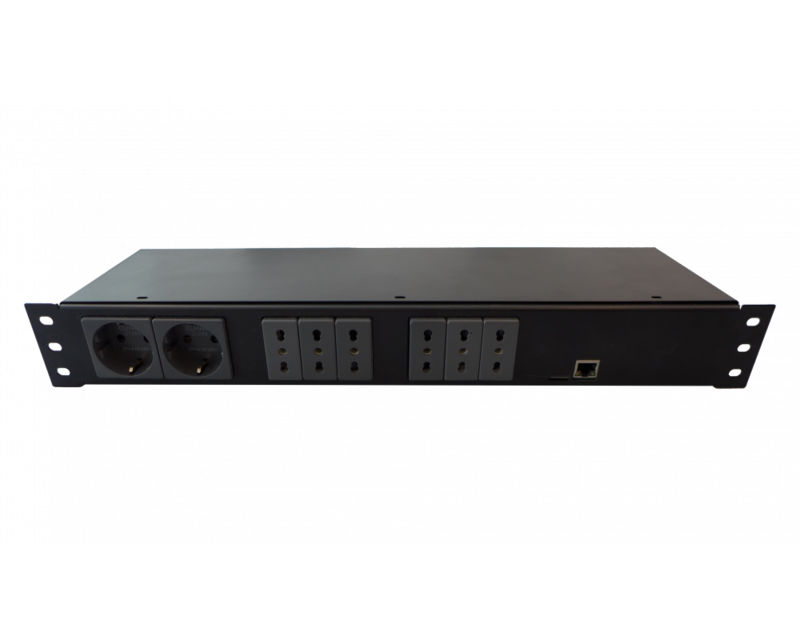 Recently however we found ourselves in need of a more reliable output power solution for our demo center, which ultimately led to the idea and creation of the Smart Power PDU. A power distribution unit (PDU) is a device fitted with multiple outputs designed to distribute electric power, especially to racks of computers, broadcasting and networking equipment located within a data center or a headend station. 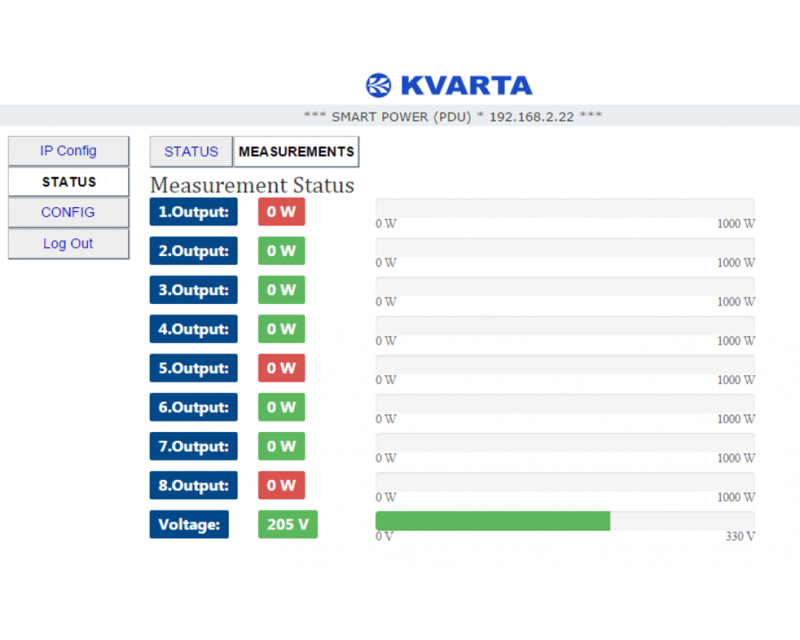 Since many data centers face challenges in power protection and management solutions, they rely on PDU monitoring to improve efficiency, uptime, and growth. 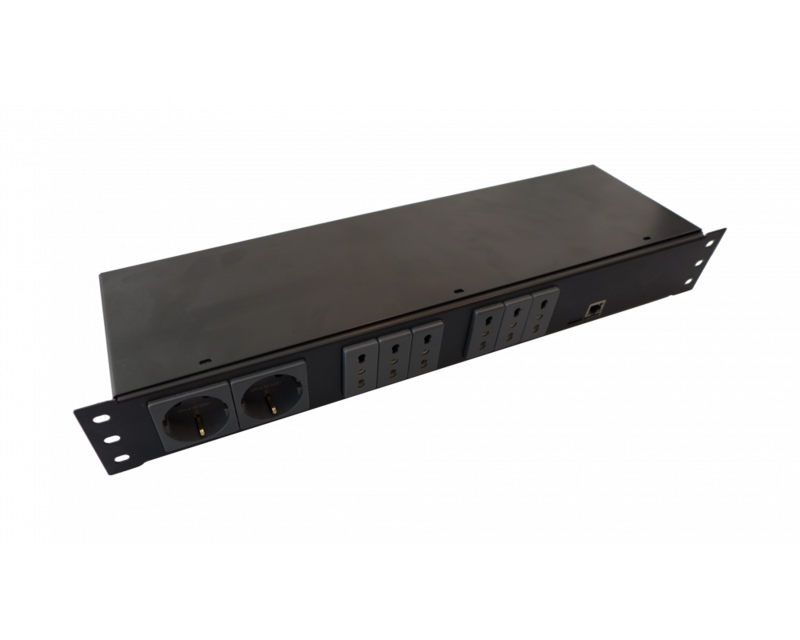 The Smart Power PDU provides reliable power distribution coupled with remote power, metering and switching capabilities. 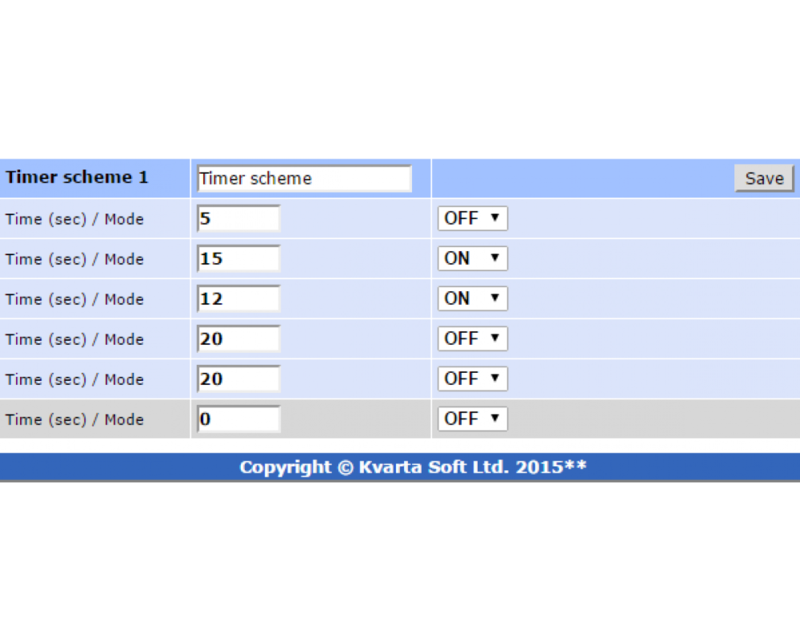 Use the network interface to view and control your power distribution unit via Web browser, or SNMP-based and e-mail alerts when conditions exceed defined thresholds.